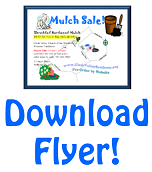 Proceeds from our Mulch Sale supports our Summer Camp Scholarship Program, Youth Programs, and Disaster Response Efforts. 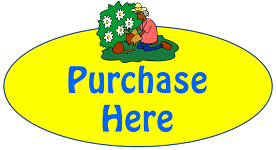 You can support local youth and beautify your landscape at the same time! 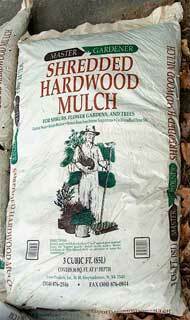 We supply only the finest regional hardwood mulch. 3 cu. ft. (large) bags of Shredded Hardwood Mulch. We welcome drive-in customers on the day of the sale! You will receive a confirmation email when your order is successfully submitted. If you don't receive an e-mail, please call one of the phone numbers above. Be sure to check your "Spam" or "Junk Mail" folders if you filter e-mail. Click here if you need directions to our church.